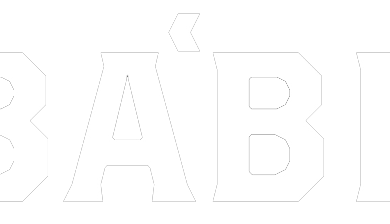 BA’BE is the project between childhood friends Michael Silvestre (vocals, guitar, keys) and Marcel Strohmeier (bass guitar), who play, produce and record from their basement studio. They started BA’BE this past Fall and recently enlisted the help of Tommy Kobayashi (keys, guitar and backup vocals) and Bob Deveau (drums) to complete their heavily rhythmic and danceable, yet somewhat ominous sound. Their two most recent efforts, The Only Way and In Dreams (Oi) are a both good showings for the band, and I’m excited to hear more from them now that they have enlisted the help of Bob Deveau. If Bob can keep up with Marcel and Tommy on rhythms, and also Michael’s demanding, passionate voice, then the four will have something very special. Between the two releases below the boys show their range, putting forth a strong production effort on In Dreams, and at once show quality performance sensibilities in the ‘Streetcar Sesh’, despite lacking a drummer.